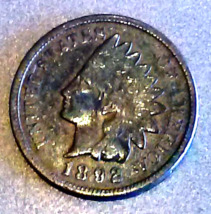 Home » danielandcompany COINS COLLECTIBLES... » 1892 INDIAN CENT - BRONZE - EARLY DATE - NICE TONE with FULL "LIBERTY" - LOOK! 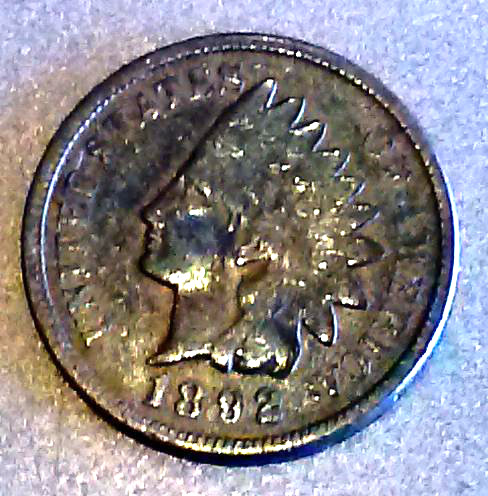 1892 INDIAN CENT - BRONZE - EARLY DATE - NICE TONE with FULL "LIBERTY" - LOOK! Return within 7 days – buyer pays return shipping & we’ll give BUYER Full CREDIT toward other items. danielandcompany "Having fun on the web since 1994!" Coins Collectibles since 1970! She's STILL pretty A PLEASING TONE - 120 years old! 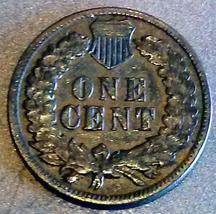 1892 Indian Cent This is a SCARCE Bronze Indian Cent GRADES - btr circ OAK WREATH SHIELD FULL "LIBERTY" Very low mintage scarce coin! 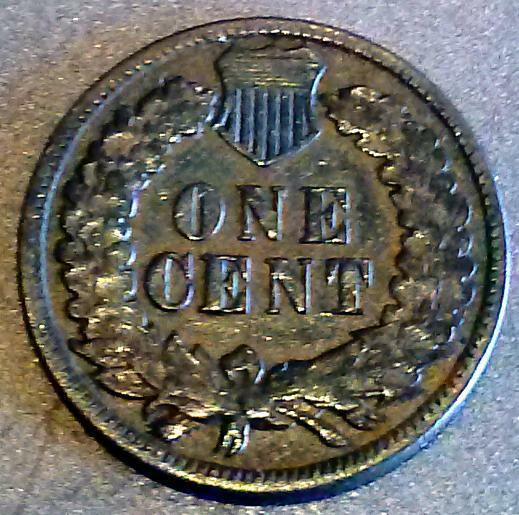 These post Civil War years are in great demand now rilliant uncirculated lincoln memorial cent philadelphia denver san francisco coin mint state choice gem red 1892 Hi Thanks for stopping by!